Showing results by author "Andrew Sachs"
In the 56 short stories and four novels Arthur Conan Doyle wrote about his great detective, there are many passing references to successful cases that are never actually written about. 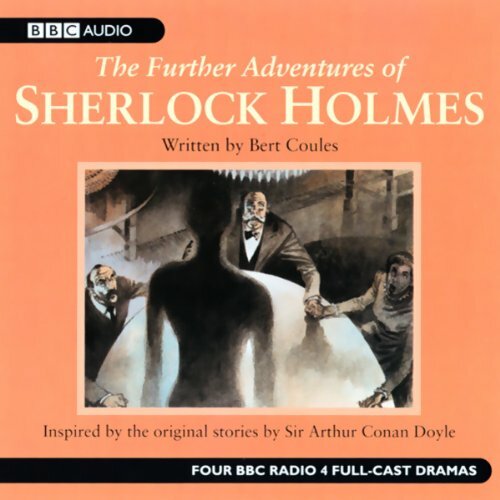 These four stories, written by the main dramatist on the complete BBC Radio 4 Sherlock Holmes canon, imaginatively flesh out the cases behind those references, to wonderful effect. As in the complete dramatised canon, Clive Merrison plays the great sleuth, with the role of Doctor Watson played by Andrew Sachs.